Christmas Decor | Lyndhurst, NJ - Christmas Spectacular, Inc.
Christmas is a wonderful time of year. Coming together to share some love and compassion is a truly a great experience. The only thing that makes this time better is showing your festiveness with amazing holiday displays. At Christmas Spectacular, Inc. in Lyndhurst, New Jersey, we proudly sell the widest available range of designs in the industry. From large trees and lighted garland to smaller decor, there is no project too large or small to outfit. Order now for an early season discount and get more Christmas spirit for your buck. We have public displays, commercial decor, and even custom designs to suit your holiday needs. 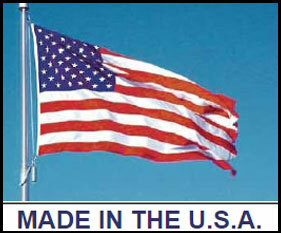 All of our quality products are made in the USA by union employees, and all welding is AWS certified to ensure safety. Request a full Christmas catalog.